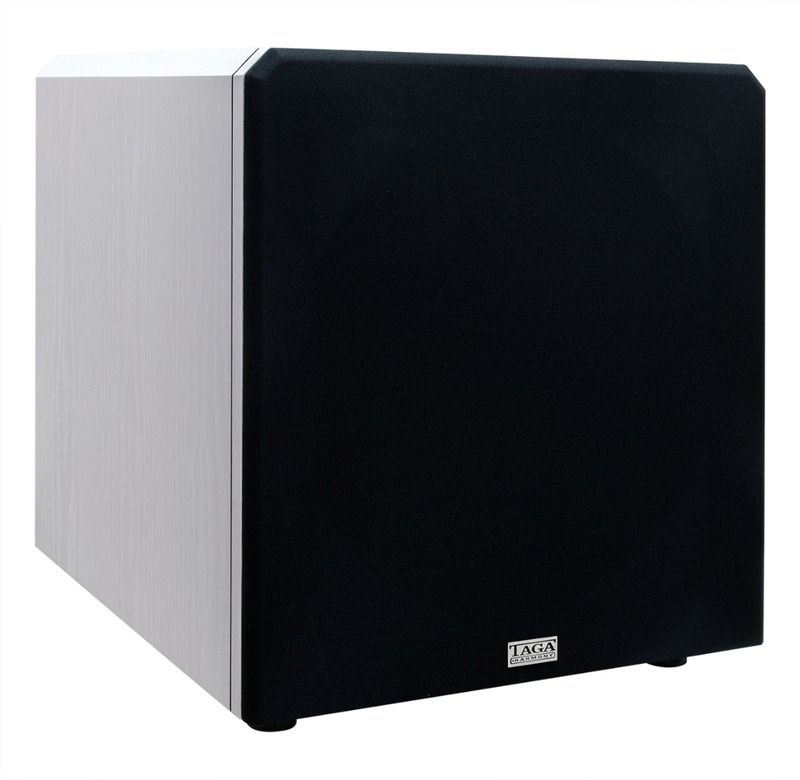 TSW-212 is a 12” single driver subwoofer with a built-in high-current amplifier and utilizing slotted bass port on the rear. 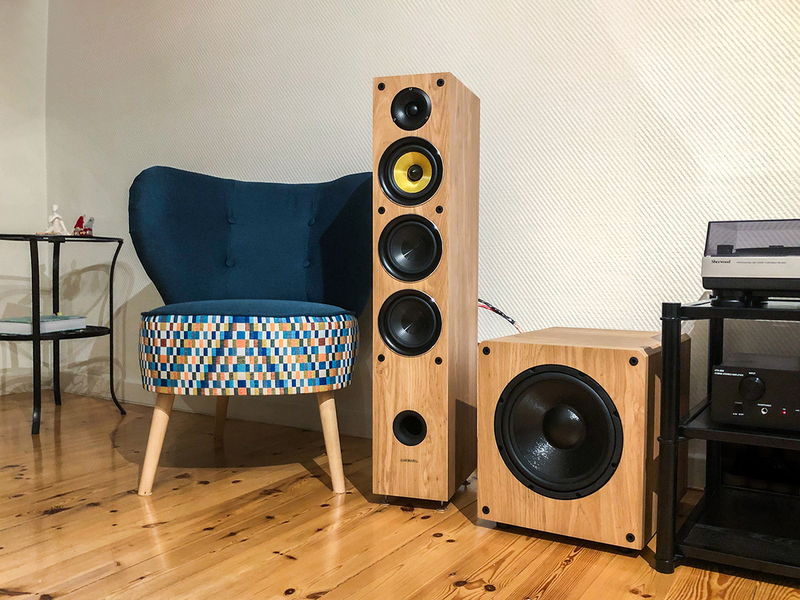 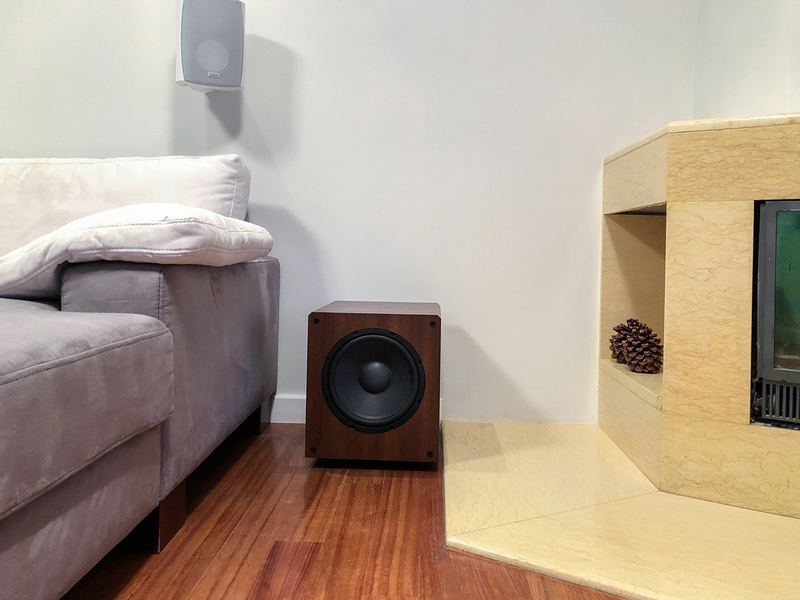 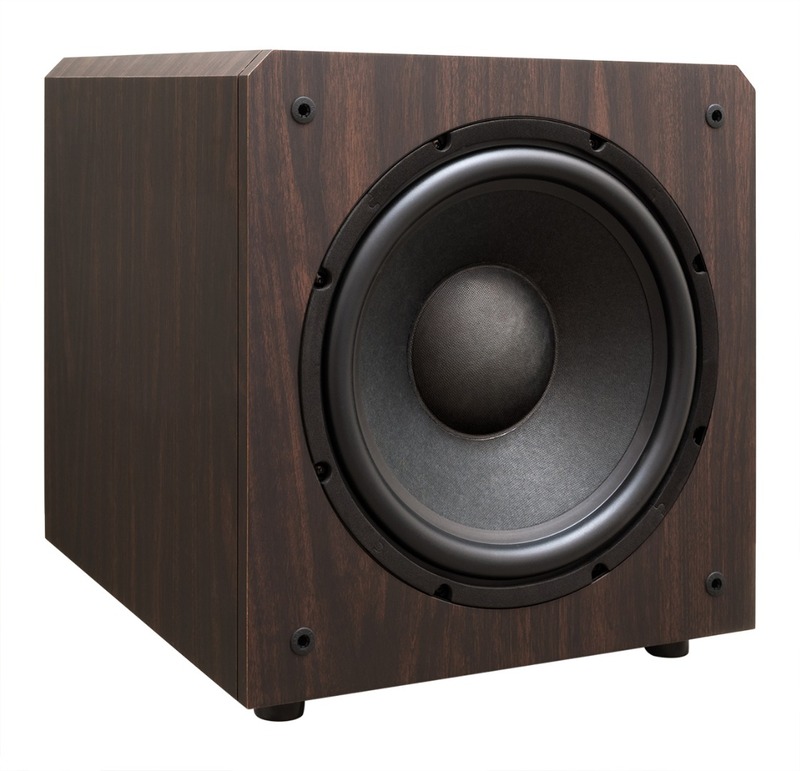 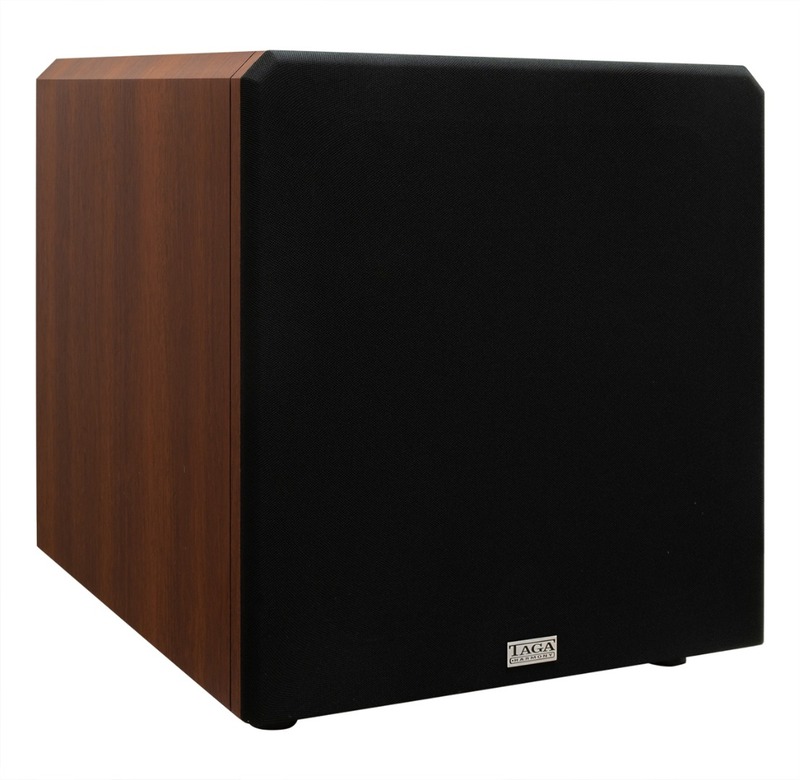 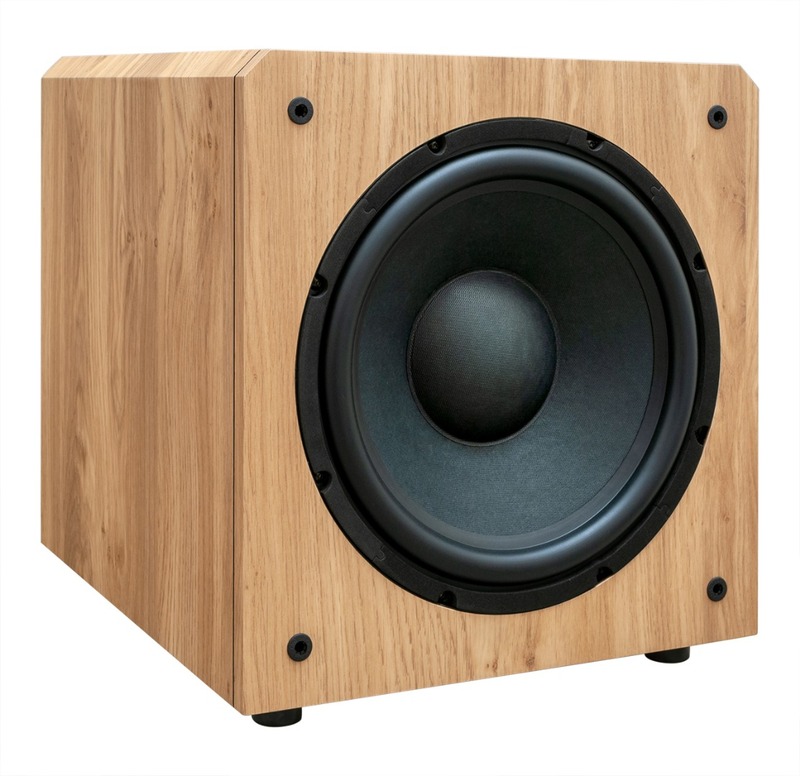 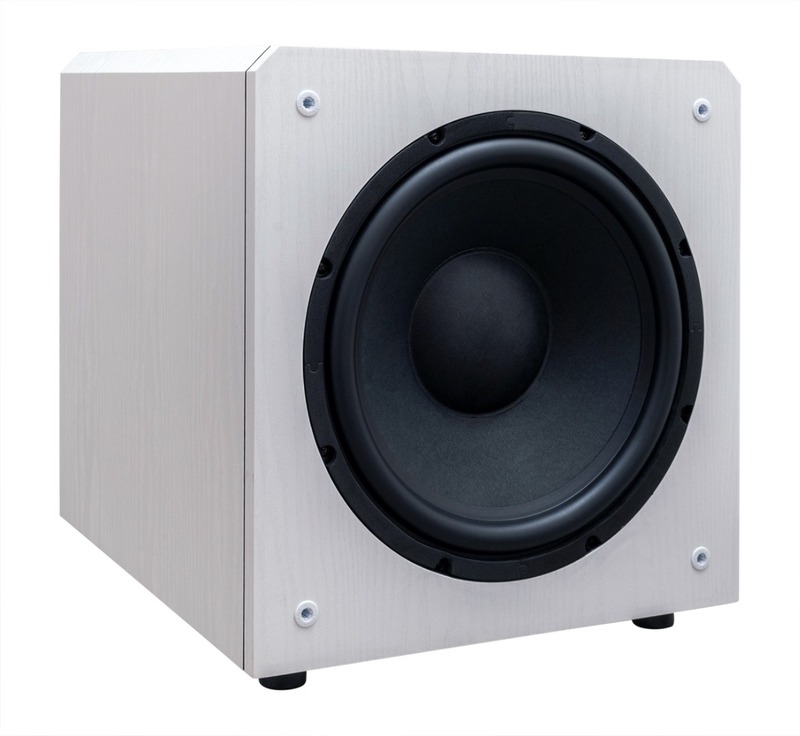 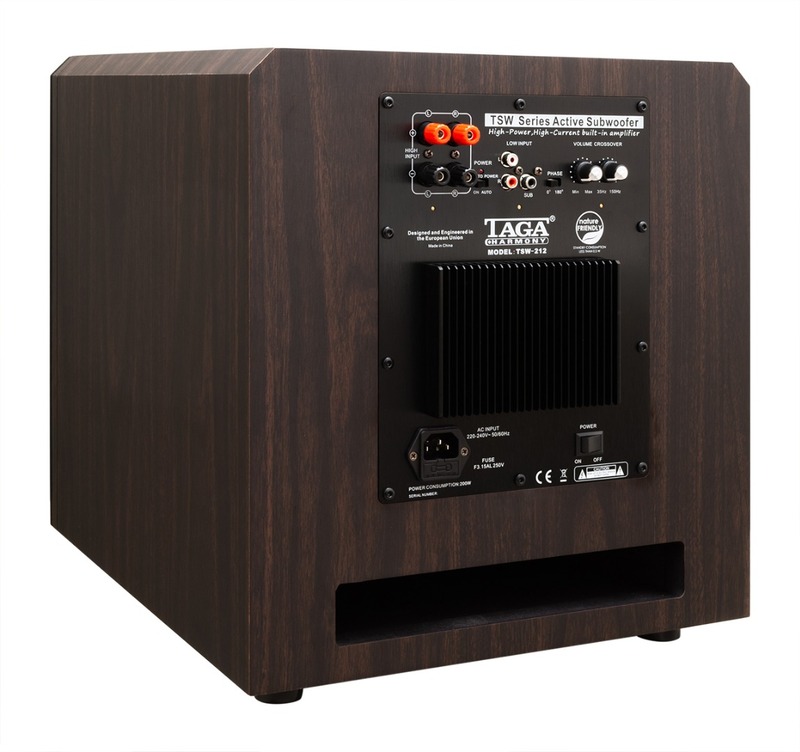 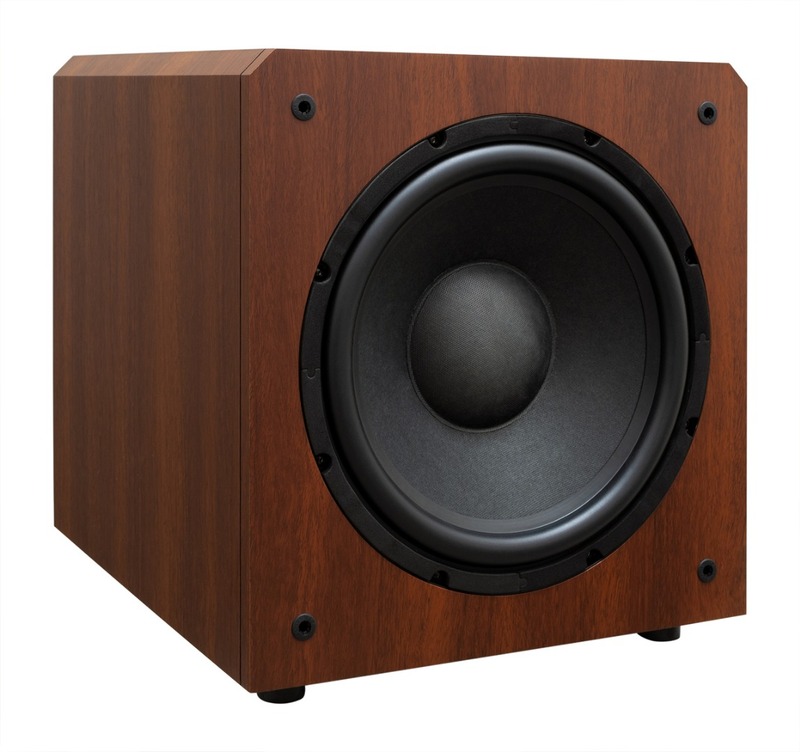 The TSW-212 utilizes a totally new amplifier and power board structure and a new woofer. 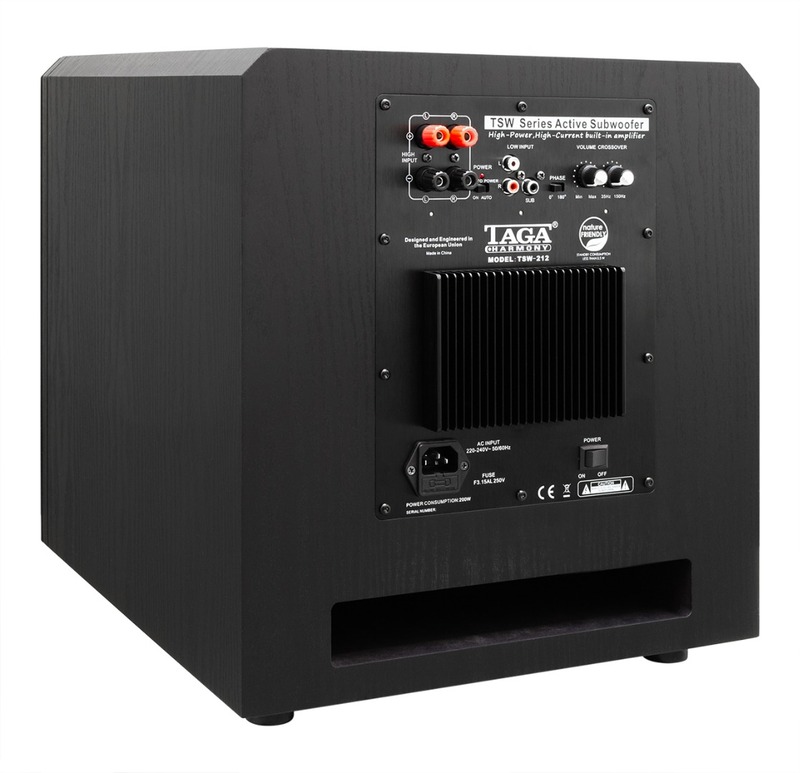 The totally new built-in amplifier deliveres high power output and is characterized by much better efficency and greater current drive which results in low distorsions, smooth and flat response and fast amp operation with significantly reduced operation noises. 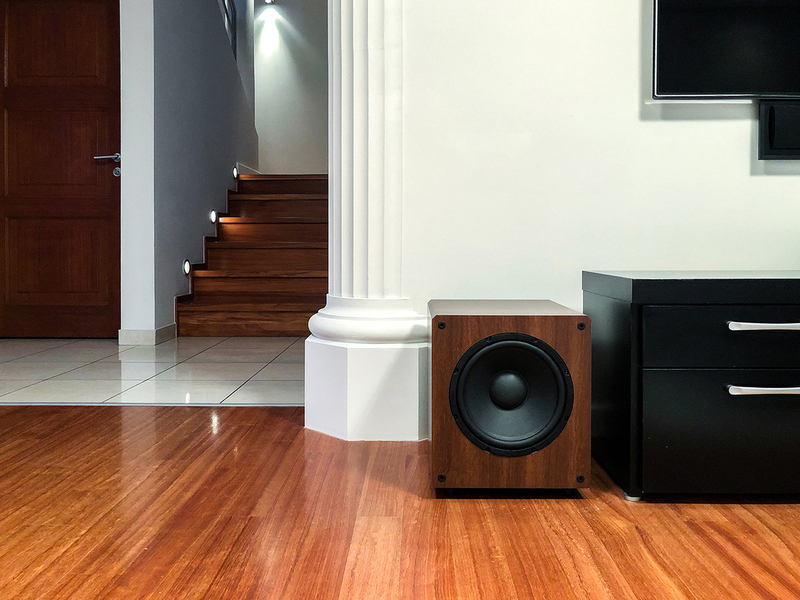 An integrated clipping limiter maintains the best performance and safe operation of the amp and woofer even at extremely high volume levels. 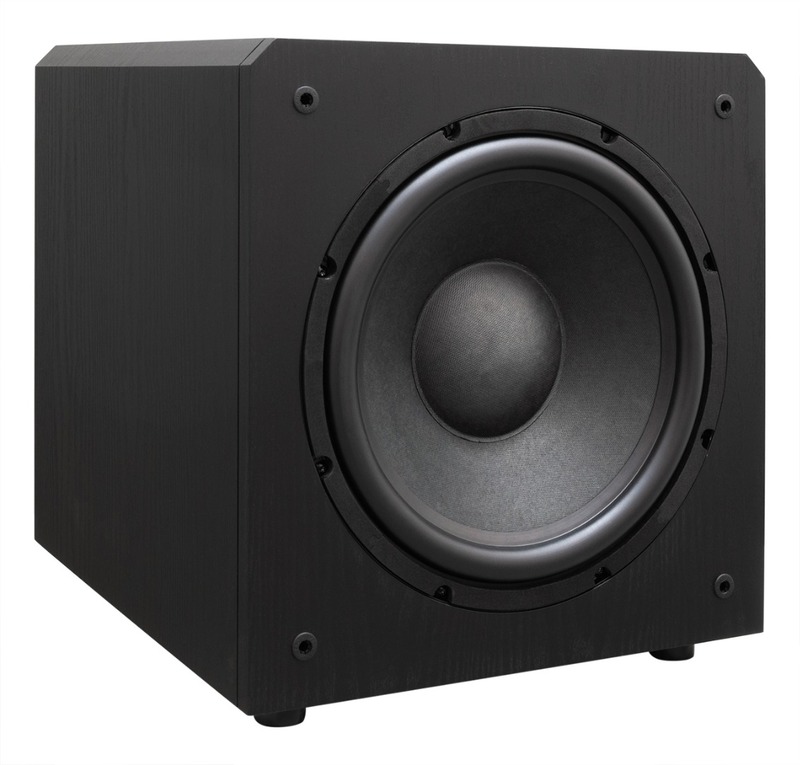 The new bass driver can operate in higher amplitude ranges and to faster react on any changes in the audio signal structure. 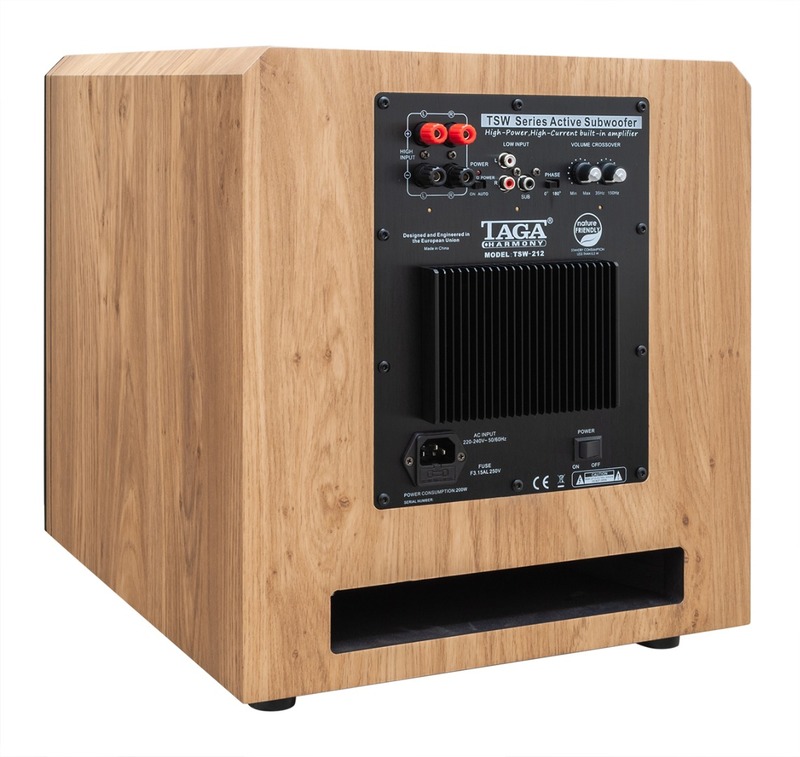 Removable IEC type power cord provides good power supply filtering and stability and is an easy option to upgrade your system with a premium audiophile power cable in any time. 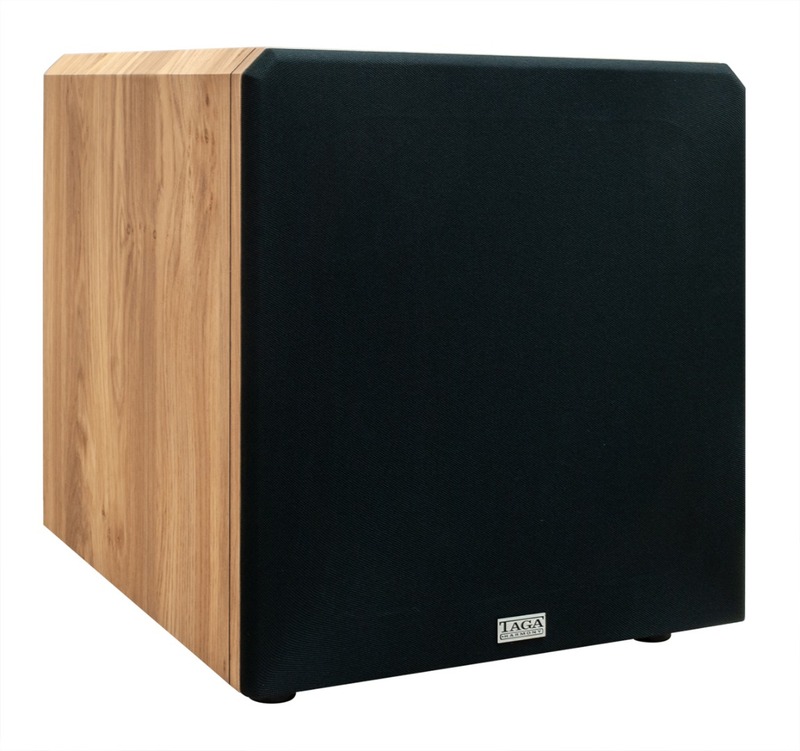 The TSW subwoofers deliver the most powerful, deep bass with staggering definition, location and dynamics never met at this price level before. They are the absolute best buy in subwoofers! 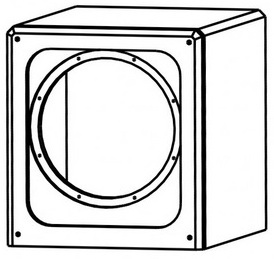 Weight 24.2 kg / pc. 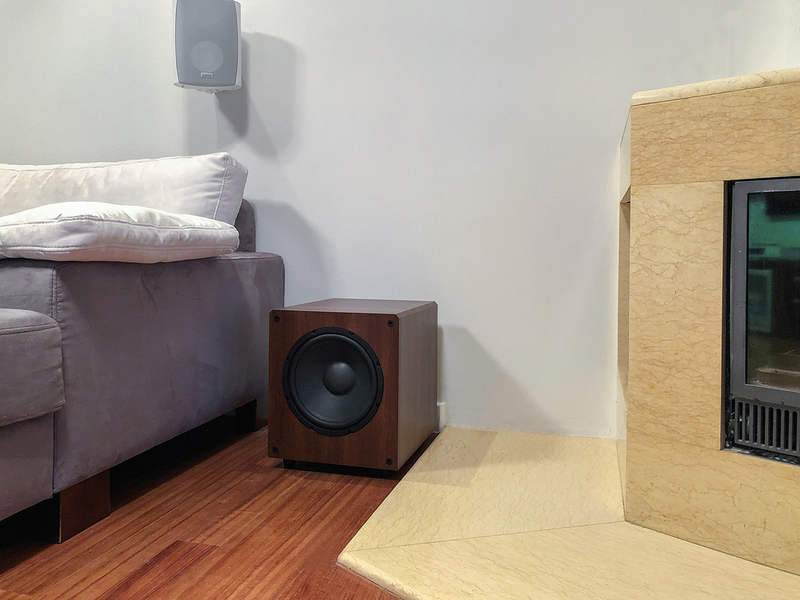 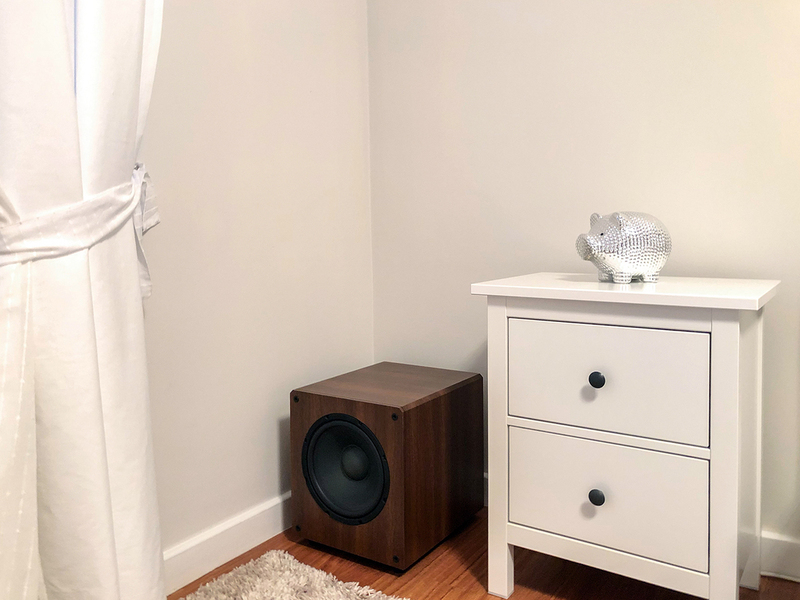 Paper cone woofers are equipped with ferrum injection-molded chassis, oversized Φ156 (TSW-212) / Φ140 (TSW-210) magnets and heavy-duty voice coils. 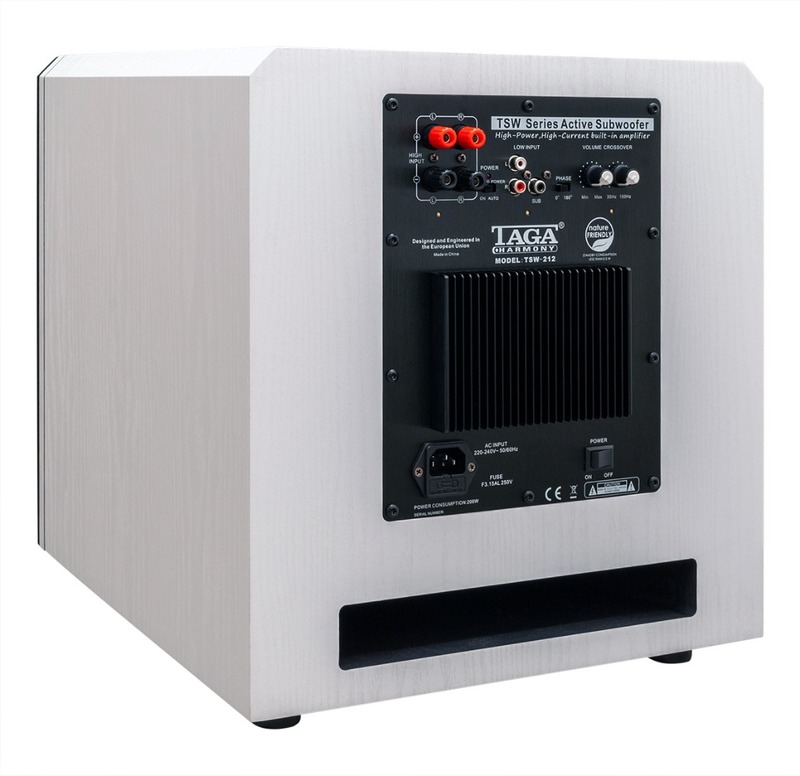 High quality copper wire toroidal power transformer provides stable energy which is available at all power levels.